LAUSANNE, Switzerland -- The World Baseball Softball Confederation today confirmed Asia's three representatives in the WBSC U-18 Baseball World Cup® 2019 in Gijang, Republic of Korea, following the XII Baseball Federation of Asia (BFA) U-18 Championship in Miyazaki, Japan. 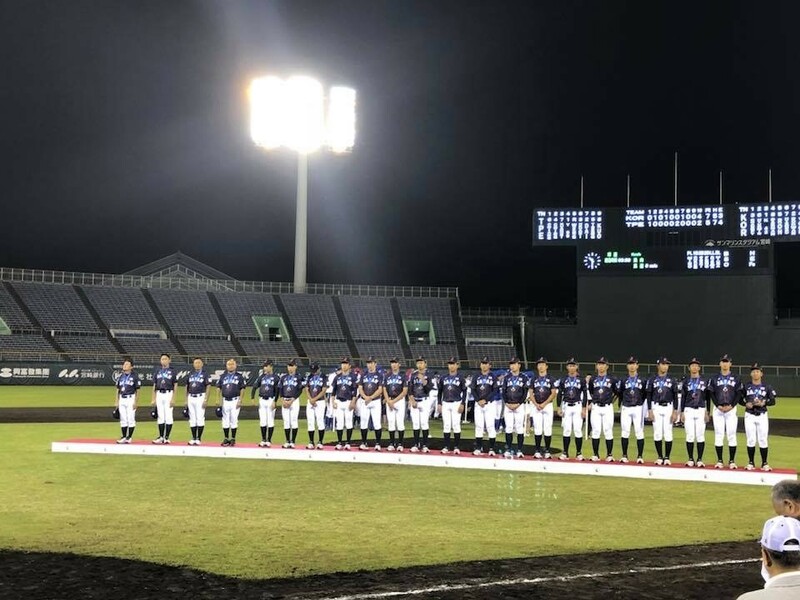 The Korean U-18 National Baseball Team -- which was guaranteed a place in Gijang as host -- went undefeated in the Asian championship, defeating Chinese Taipei, 7-5 (10 innings), in the Final to become the new U-18 champions of Asia. Chinese Taipei's 2nd Place finish secured the world's No. 5 baseball nation a place in the U-18 Baseball World Cup 2019. World No. 2 Japan -- the 2016 U-18 Asian Champions -- claimed Asia's third and final place in the U-18 Baseball World Cup, with a 14-1 win over No. 22 China in the bronze medal game. WBSC President Riccardo Fraccari said: "Congratulations to Korea's young stars and the Korea Baseball Softball Association for being the best in Asia within the Under-18 category, which is amongst the most challenging and competitive age-groups in all of baseball. Congratulations also to Chinese Taipei and Japan for qualifying into the U-18 Baseball World Cup next year." The three Asian nations will join a global field in the battle For the Title of World Champion at the U-18 Baseball World Cup -- one of the top youth world championships in sports. Seven places, including a wild card, remain available in the 12-nation U-18 Baseball World Cup, with continental championships/World Cup qualifiers still to be played in Africa, the Americas and Oceania. Europe's U-18 champions Netherlands and runners-up Spain were the first nations to qualify for the U-18 Baseball World Cup 2019. Gijang-Hyundai Dream Ballpark, the largest baseball-theme park in Korea, will be the stage of the XXIX U-18 Baseball World Cup. The Korea Baseball Softball Association (KBSA) will host the U-18 world championship in collaboration with Gijang County. Baseball is the top spectator sport in Korea and the global event has the support of the nation's Ministry of Strategy and Finance, and Ministry of Culture, Sports and Tourism.